We construct metastable long-living hexagonal lattices with appropriately modified Morse interactions and show that highly-energetic solitons may be excited moving along crystallographic axes. Studying the propagation, their dynamic changes and the relaxation processes it appears that lump solitons create in the lattice running local compressions. Based on the tight-binding model we investigate the possibility that electrons are trapped and guided by the electric polarization field of the compression field of one soliton or two solitons with crossing pathways. We show that electrons may jump from a bound state with the first soliton to a bound state with a second soliton and changing accordingly the direction of their path. We discuss the possibility to control by this method the path of an excess electron from a source at a boundary to a selected drain at another chosen boundary by following straight pathways on crystallographic axes. The authors acknowledge fruitful discussions and correspondence with A. Knorr, R.P.G. McNeil, C. Ford, T. Meunier, and A. Wixforth. They also wish to thank V. I. Nayanov for his enlightening description of soliton SAW in nonlinearly elastic, piezoelectric LiNbO\(_3\) layers where wave dispersion able to balance nonlinearity of the substrate is monitored by depositing, via evaporation, SiO films of suitable thickness. 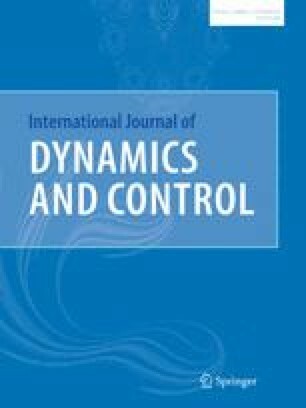 This work was partially supported by the Collaborative Research Center 910: Control of self-organizing nonlinear systems: Theoretical methods and concepts of application (SFB 910) funded by Deutsche Forschungsgemeinschaft. A.P.C. acknowledges also support under project 16-12-10175 from the Russian Science Foundation.